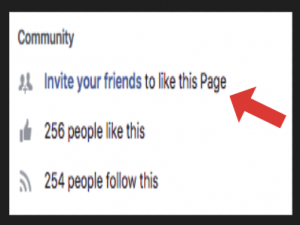 Yes, you read that right; Let your friends promote your business for you. No, you don’t have to hire your friends. A new feature has been added to Facebook. 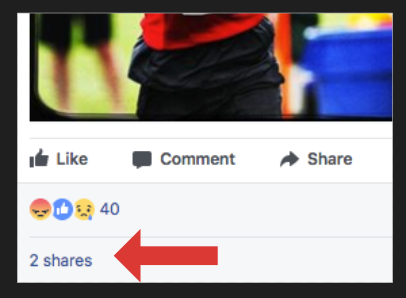 The amount of “shares” is now displayed next to “likes.” This addition is great for marketers and business owners. When someone that already likes your business page shares your post to their timeline, it means it was relevant, and their friends can benefit from the post as well. When a post is liked, other friends may see that a user liked the post but they may not bother clicking on the post. 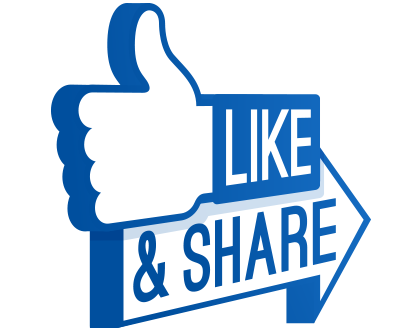 When a post is shared, it is placed in the newsfeed of the share’s friends. BOOM! A whole new audience now sees your post. MILE Social encourages their clients to invite their personal Facebook friends to like their Business page. This is an effective way to share your business and build brand loyalty. Your friends are usually the first to think of you when they hear someone else needs a product or service. 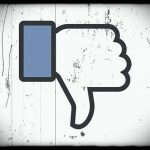 Sharing your business’s Facebook post is a fast way to put your business in the face (or hand) of someone who needs you, but does not know about you. 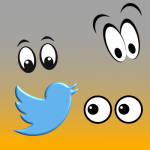 Still not sure how to let your friends promote your business for you? No problem! Contact us for consultation or social media management!